All businesses whether you are just starting out or have been doing business for years need to connect with their audience on a personal level. Branding helps you do that. Communicating your company’s core values is essential in this branding process. 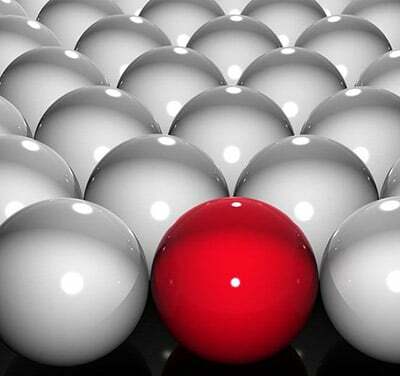 Distinguish Yourself From Your Competitors! The core values of any business are the fundamental beliefs of its organization. It is the perception or Brand Image you present in the consumer world. These values reflect what is important to your business. It says who you are, why you are in business, and how you conduct your business. As in real estate, location is a key component. In branding, consistency is key. Generating Brand Loyalty is achieved by displaying your company’s message and presentation in the same way; all the time. This message does not change. Together, you will work with Pro Impact’s Design Team. We will uncover your niche and define your brand. Our team will link several key components creating a distinct Brand Identity that will set you apart from your competition. Your logo is an integral part of your brand because it quickly identifies a business with the use of a simple icon. Core values, identity and image must consistently be harmonized together to create a great brand. Other key elements in building your brands are the benefits consumers receive from your company. We will ask you pertinent questions such as; Do you offer a pledge or promise? Does your product represent quality? Do you provide a product or service that encompasses a specific Brand Personality? Why would your company be the best choice among the vast numbers of others in your industry? We’ll begin building a branding strategy that can be incorporated into your sales and networking, on-line presence, and your products and services. This new brand that we’ve created together is an on-going process. The character of your company needs to be consistently repeated through social media, stories, and customer testimonials. Your new identity is a long-term commitment to continued success. It is the essence of your company and should be considered an essential ingredient to accomplishing your goals and future growth. Then when your company grows and evolves into a greater market share, we work with you to enhance your brand that generates Brand Loyalty. Through this refining process, your core values stay consistent and remain the same. 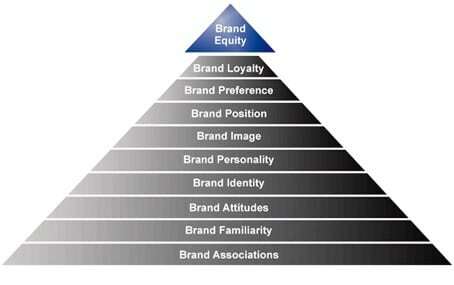 By establishing brand equity, you’ll increase the perceived value of your company and improve its overall growth.